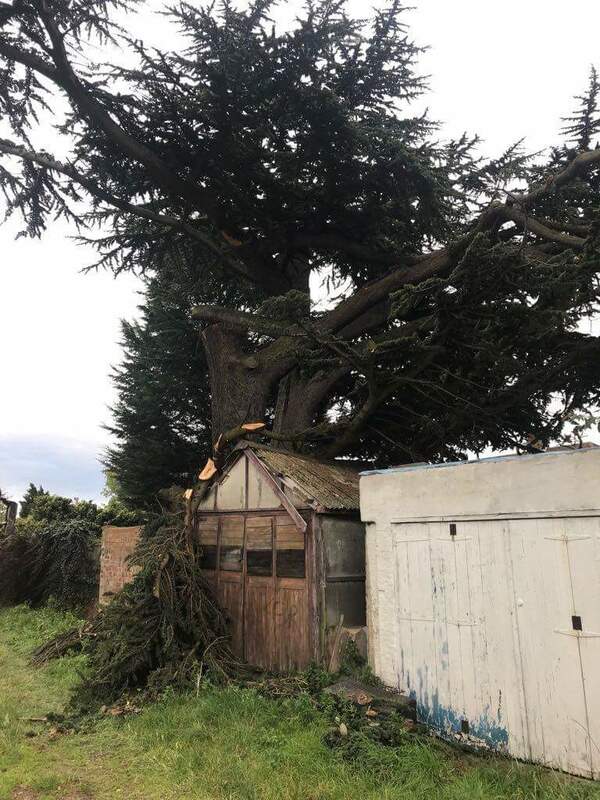 Over the past few days we have been working on a Lebanese Cedar Tree which was located in Petts Wood, Orpington. 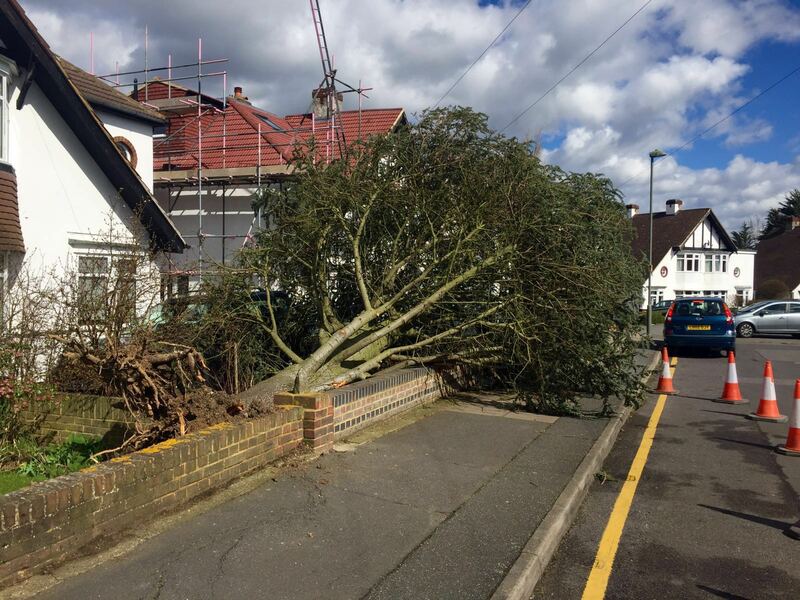 Due to strong winds had lost a large branch and section of the tree, which we paid attention to and cleared away. 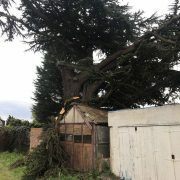 Unfortunately once again after more strong winds the tree shed another main branch, which upon our customers request and our recommendation we carefully dismantled the tree to avoid it shedding any more causing potential damage to the properties below. 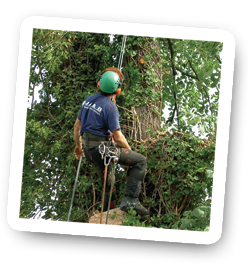 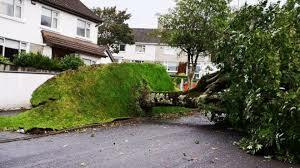 IF YOU ARE CONCERNED THAT YOUR TREE MAY HAVE BRANCHES AT RISK OF BREAKING CALL OR EMAIL OUR TEAM SO THAT WE CAN PROVIDE YOU WITH A FREE QUOTATION. 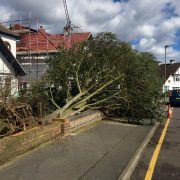 Here are just a few pictures taken whilst our workmen carried out the works required. 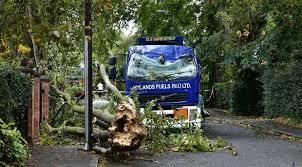 Fortunately no damage was caused or harm came to anyone from the branch breaking. 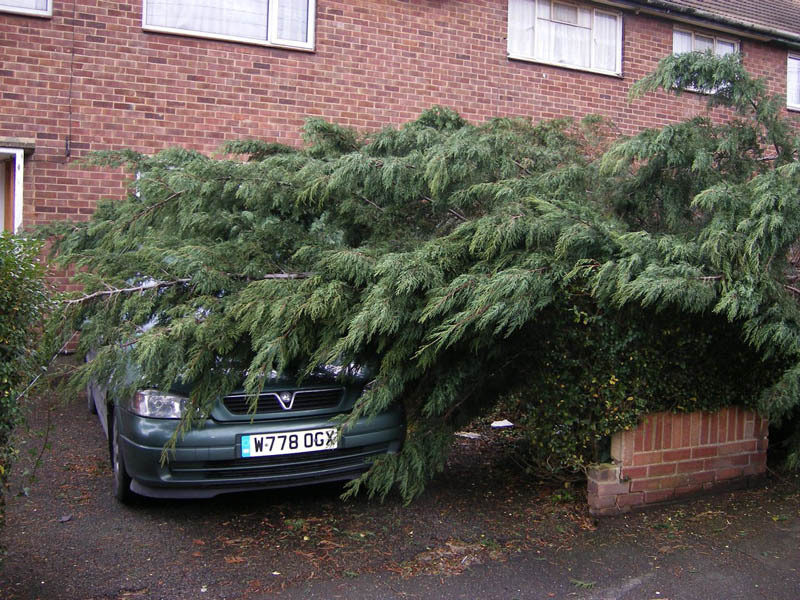 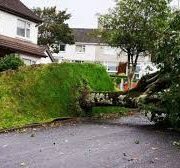 Have you had a fallen tree recently because of the strong winds this January?